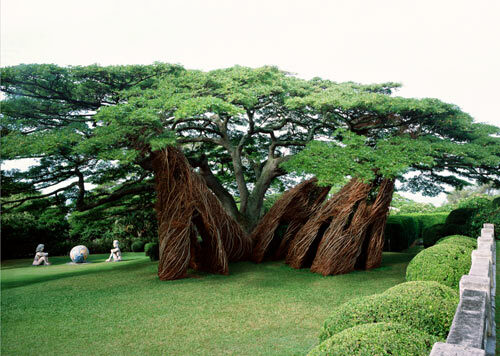 Patrick Dougherty, Chapel Hill, N.C. Trying desperately to reach you as I want to work out some way to use your wonderful ebook for artists/teachers for a community college course. I have been emailing and asking for a while. Sorry to bother you. IT’s such a great piece.